Orlando blinds shutters is a full service offering an extensive and exclusive range of window coverings ranging from plantation shutters, roller shades, vertical blinds, draperies and more – all under one roof with lowest price promise. Visit our showroom at Casselberry or call us for a mobile shop home experience, we are open to both! Have a look at the plethora of options in colours, styles and sizes in window coverings and choose the best fit for your window. 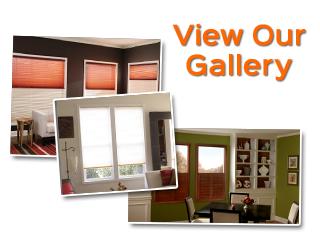 It’s 30% off on the entire range here at Orlando blinds shutters! Make the most of it or miss the deal to repent later! One of the market leaders window blinds serving in Orlando for 18 years now, our experts would be your trusted partner looking for the perfect window treatment for your space. Whatever be the space – home, office, hotel our standard and custom window treatment solutions are designed to offer both functionality and style. Qualified customers are now entitled for “No Payment No Interest” finance option through a loan program using which they can buy the window coverings any time and then pay it later over a period of time. Professional Window treatments – we major in window treatments for every space – interiors, exteriors – home, office, hotel just everywhere. 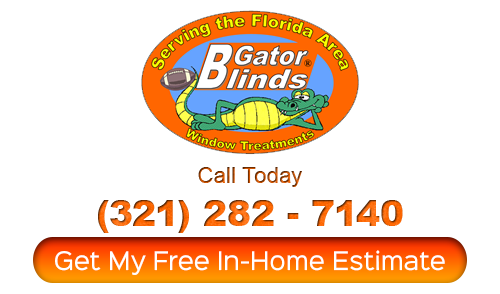 Adorn your windows with the best-in class window blinds Orlando from major brands. Shop From The Comfort of Your Home – window shutters Orlando offer mobile shop in Home experience wherein you can choose the colors and style right from the comfort of your living room and that too in the actual settings. Extensive and Exclusive Range – our interior plantation shutters Orlando are one of the best selling for they are not only stylish but are energy efficient thus a practical solution for your window treatment. Window blinds Orlando are another very durable and affordable window treatment that works in every setting – residential homes to commercial office or hotel space. Roller shades are an alluring yet very elegant window treatment that brings sophistication to the decor. Dress up your windows up or down with the cellular shades and enjoy the uninterrupted outside view. Local Manufacturer – Blinds and plantation shutters Orlando are made by local manufacturer so product durability is unquestionable. So, get personalized quality service always. Product availability is a matter of 4 to 7 days. Free Measurement and Installation– if you have any doubts or any confusion choosing the best window treatment for you, call us now for a free in-house consultation where the experts would guide you through the entire process thus helping you choose the right window treatment for your space. Lowest Price Promise – Orlando shutter blinds has been serving Orlando since 1999 helping hundreds of customers finding the right match at the best possible price but with no compromise on the quality. It is one of the very few Florida licensed companies operating in the area. If plantation shutters, roller shades, wood window blinds Orlando or draperies are your choice for your windows, well, visit our showroom in Casselberry for a closer look and feel at the fabric and texture. Our experts will help you clear any confusion on window coverings and help you pick the right fit for your window. 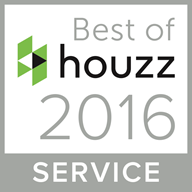 Call us now for a free in house consultation or a free quote today!